For targeted seasonal protection, NK Cell Activator™ contains an enzymatically modified rice bran shown to be a potent immune modulator. 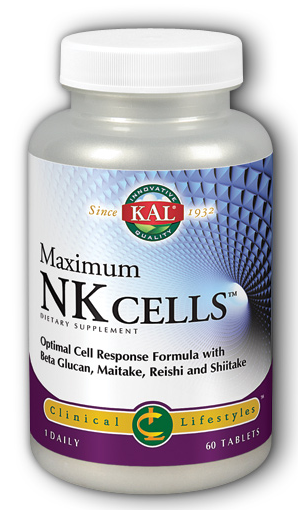 NK Cell Activator™ supports the activity of natural killer (NK) cells — crucial components of your immune system. Natural killer (NK) cells function as the body’s first responders.1 As soon as NK cells sense a potential invasion, they are on the scene to initiate immune protection. Natural killer cells promote seasonal support for the body’s natural defense system. In addition, functional NK cells recognize and eliminate senescent cells that accumulate in aged tissues and create metabolic disturbances. 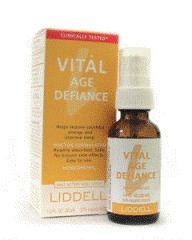 As we age, natural killer cell activity markedly declines2 with a concurrent weakening of normal immune functions. 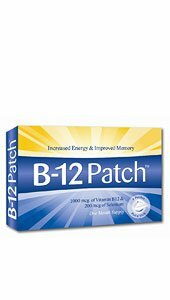 Directions: Take one (1) tablet one to two times daily with food, or as recommended by a healthcare practitioner. Suggested duration of use: 4 months. Repeat as necessary. Other ingredients: microcrystalline cellulose, maltodextrin, dicalcium phosphate, croscarmellose sodium, stearic acid, silica, hydroxypropyl cellulose, coating (hydroxypropyl methylcellulose, glycerin), vegetable stearate. Warning: KEEP OUT OF REACH OF CHILDREN DO NOT EXCEED RECOMMENDED DOSE Do not purchase if outer seal is broken or damaged. When using nutritional supplements, please consult with your physician if you are undergoing treatment for a medical condition or if you are pregnant or lactating.